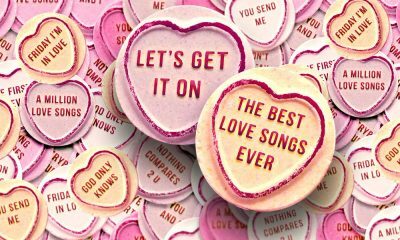 Love makes the world go round, but love also goes round itself, in the grooves of the majority of the greatest pop songs ever made. 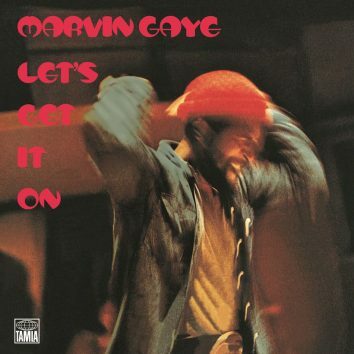 Critics and fans acclaimed 'Let's Get It On' as his best album yet, and it promptly went platinum within three weeks. 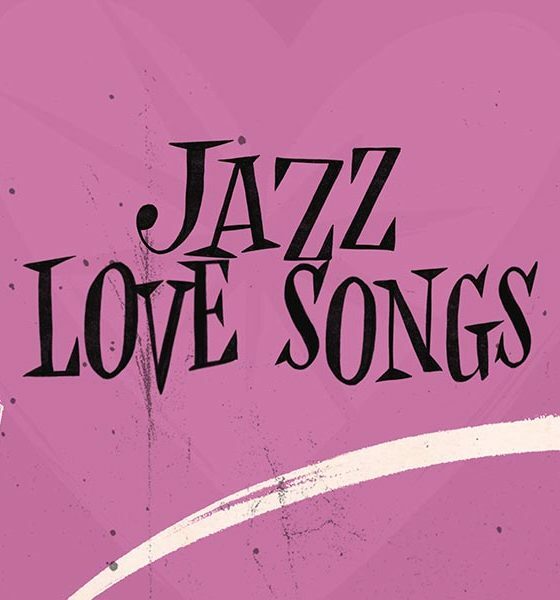 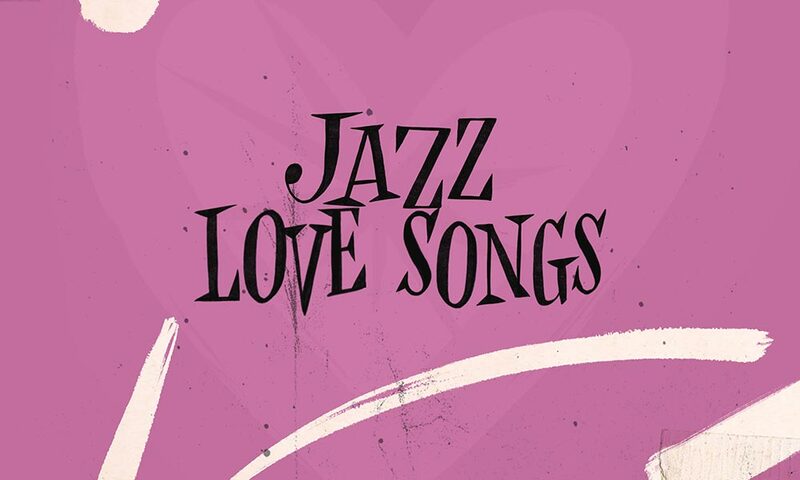 The love song: some of these songs celebrate love and some dump on it, but they all have one thing in common... that love is the highest of human emotions. 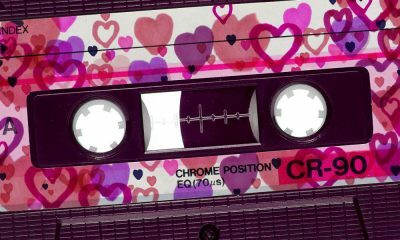 In honour of Valentine's Day, here's a guide on how to make the perfect mixtape for each stage of courtship: from crush to even getting back together. 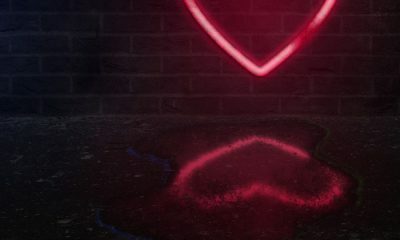 Cannily deployed to create touching moments and forge connections, the best romantic comedy songs have defined iconic romcoms. 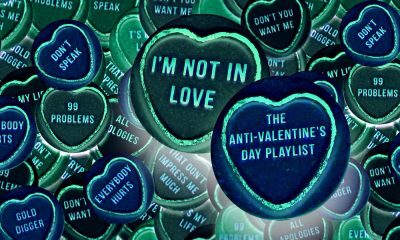 There are no shortage of romantic songs for Valentine’s Day, but for those who aren’t in love, we have the Anti-Valentine’s Day Playlist.